Closed for the season - check back in May for updates! Get your seasonal grub! Purchase our veggies, fruits, herbs, and flowers and support your GRuB Youth Crew! Mark your calendars for the GRuB Farm Stand! 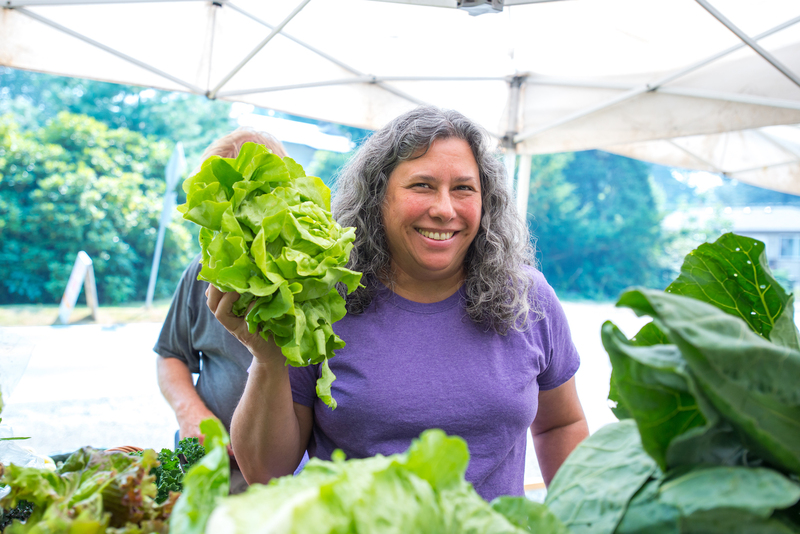 Visit us at the GRuB Farm every Wednesday from 3-6 pm starting in May 2019. Cash, Check, Credit Card, Debit & EBT accepted.